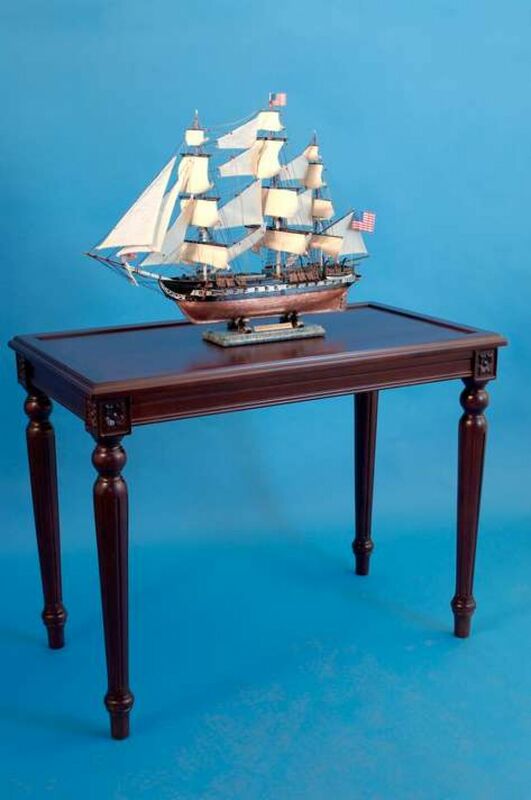 Present your model ship or other nautical décor on this elegant table, crafted from the finest Rosewood and exuding nautical class and sophistication. 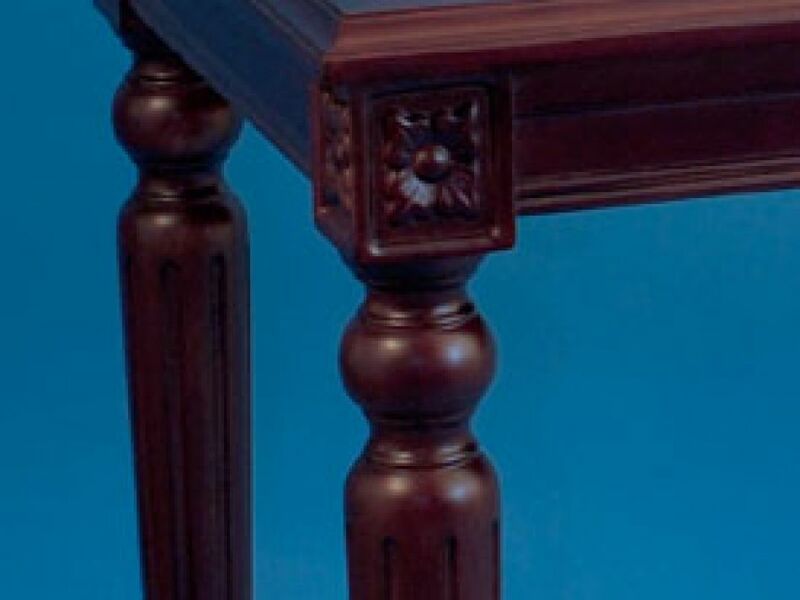 With a classic design, this table is perfect for displaying your model in any room or office. 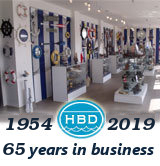 Perfect for the office, den, study, living room or anywhere else you would love to display a model ship or other item. 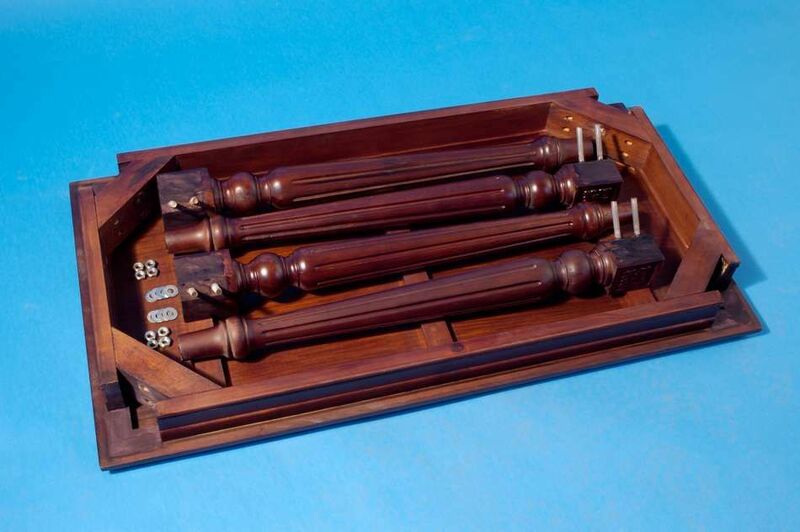 If combined with a display case, the table prevents the case from ever being knocked off the table.